There are 9 reviews of Live. This fragrance is definitely fruity, yet it's not what you might expect from a celebrity perfume. Live is surprisingly expensive smelling and not your typical teen scent. The notes are quite complex and fresh. Initially, this fragrance is rather sweet and bright. However, I may add that this fragrance is in no way offensive or unpleasant. The pineapple note is not sour and 'in-you-face', instead it is softly blended with the citruses in the top notes. The violets actually add a rather spicy kick to the scent, which continues the somewhat exotic feel of this fragrance. The drydown is rather musky yet warmed by the caramel note. The sweetness of this perfume never diminishes and the lasting power is amazing. Live would make the perfect Summer fragrance because it is so lively, tropical and refreshing. 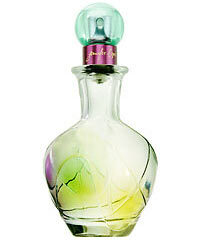 The bottle is also very beautiful and colourful. I would recommend this fragrance if you wanted something that was candy-like, fun and youthful. Live by Jennifer Lopez is a cliché because it is so sweetly fruity flowery on the top and so sweetly flowery fruity in the middle. There’s no damper on the sweetness. The middle accord says red current, which should pull down the sweetness, but it doesn’t. Then, get a load of the base: caramel, tonka, vanilla and sandalwood. Would you believe that I don’t smell the sandalwood? Still, I wouldn’t blame anyone for liking it, because it isn’t synthetic or pre adolescent. I don’t think its sillage is excessive, and it has excellent longevity. If only it weren’t so darn sweetly fruity flowery. First spritz of Live gives me a tropical fruity cocktail note - which I attribute to the combo of pineapple & citrus. It almost immediately gives way to the floral heart ~ which comes across soapy (the violet/peony combo). At this point I'm somewhat regretful about spraying my wrist with this fruity/floral. After about 30 minutes or so the vibrancy of Live gently calms and I no longer find it offensive...in fact, I'm almost liking it. The sandalwood rescues this blend...although I won't be wearing it again. This is sweet and slightly floral, I don't smell much violet. Not bad for a fruity/floral mix. I'm not big on these types of scents, but this one is better than the usual. I'm not smelling much of the basenotes now, but will hopefully smell them as the hours go on. There are no member images of Live yet. Why not be the first? Could Jennifer Lopez "Live" (created by Dominique Ropion) work on a man?? 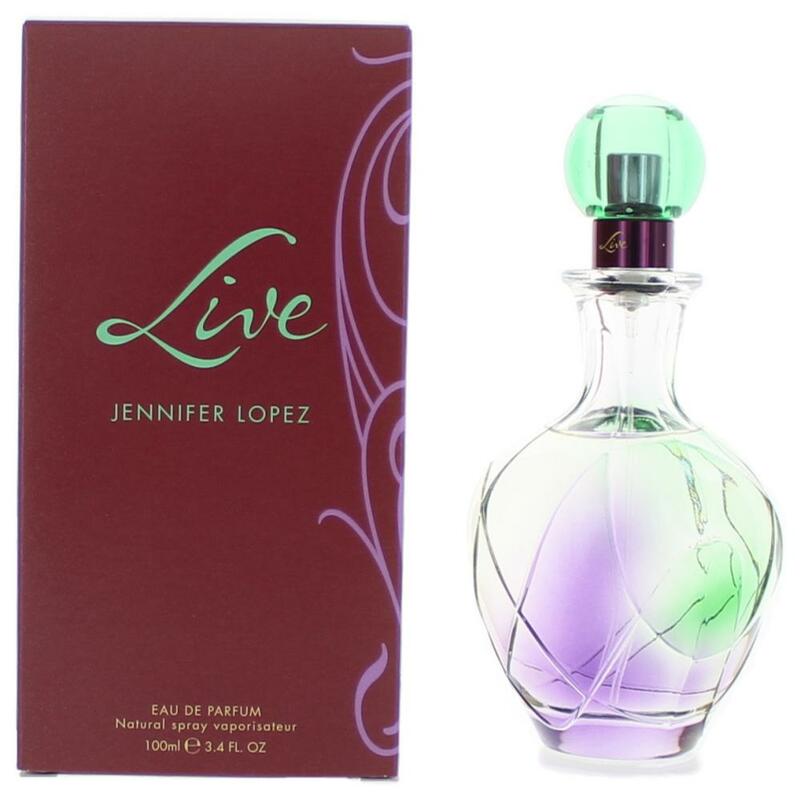 New: Live "Luxe" by Jennifer Lopez.